Great date night. Love the atmosphere at the George Washington Inn. The drinks were great and the food was excellent. This restaurant was amazing! the dessert was amazing as well, i had the lemon lava cake. it was great!!! Garlic bread and vegetable dumplings were amazing. Filet Mignon was delicious. Service was good. No complaints! It is definitely on the pricier side but quality is worth it. Seriously, the best burger. And tea time is a must! This is definitely where the old WASPY ladies who lunch go. There is no money like old money and this place is a throw-back to when America was classy. Lovely interiors and exteriors, famous American location. Lovely chargers at each table. Nothing is tacky every square inch is well appointed. Its a must go to place. The food was amazingly good. A bit pricy, but totally worth it. We were impressed with everything. Much nicer than I thought it was going to be. Tried to get in before but did not have reservations. Had reservations and they allowed us in early. Definitely want to return. Took friend’s from NC and they enjoyed also!! Fun night! Went with wife and adult kids. Dinner was tremendous! Had dim sum sampler and it was very tasty. All meals were delicious. Although can’t really complain, as food and service was great, it was a little pricey. There was nothing to complain about. 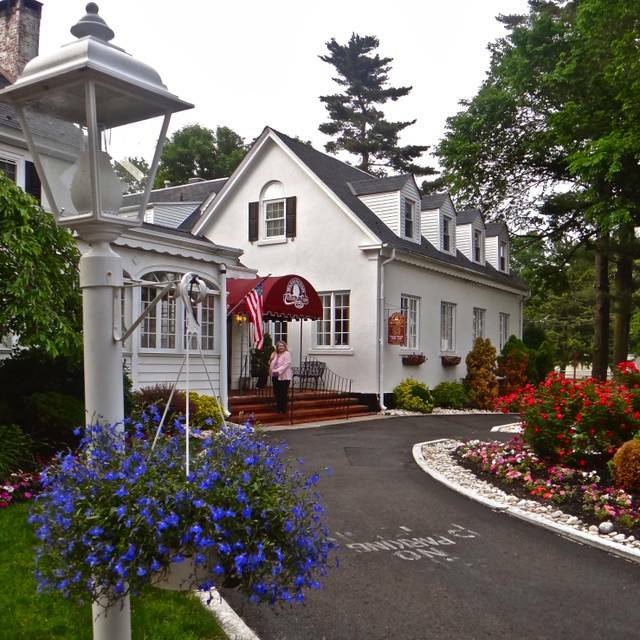 We can always count on the Washington Crossing Inn for high quality food and service. The meal was top notch and the service was attentive without being too intrusive. The ambiance was cozy and elegant. On this chilly early spring evening, there were fires in every fireplace. It is a special place and we will continue to return. We love the Inn, always have. Decided to go for Restaurant Week and it was wonderful. Full size portions of all three courses and a bonus of delicious toasted bread with three choices of topping...olive oil and olives, whipped butter and the best was roasted garlic cloves. All of it was yummy. 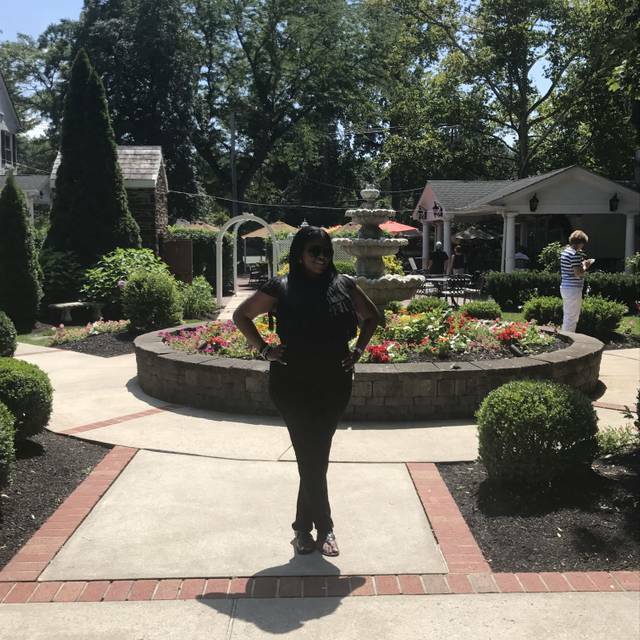 We had a great experience at the Inn. We had gone for my Mom's Birthday and we had a great time. Our waitress was very attentive and plates were cleared on a consistent basis. We had chosen the Sunday Buffet for this visit. It was a fairly long walk to get our food but it didn't disappoint. We will definitely be back for Afternoon Tea! Great atmosphere, great phood, nice wine pours. Every dish was great, if you don't mind the price, which was $115 with two entrees, three drinks between two people. Excellent food and service! I would highly recommend it to anyone. 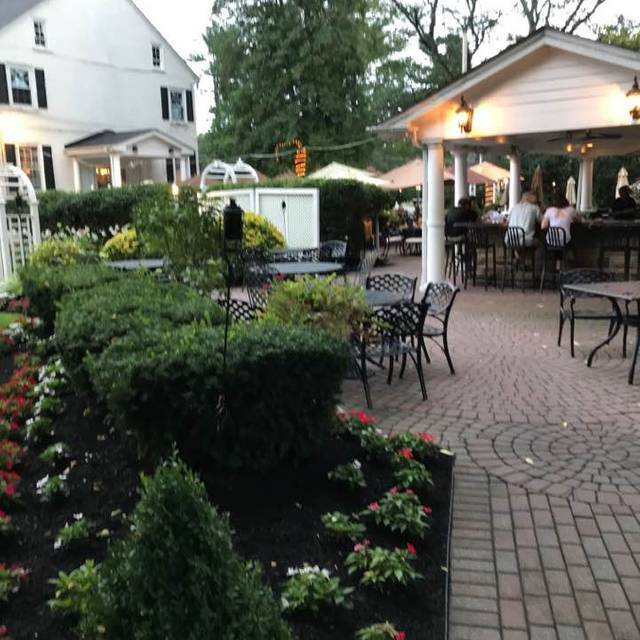 My wife and I have eaten outside at the Washington Crossing Inn many times during the summer and have always enjoyed it. On a whim, we decided to try the inside while our daughter was home for her Spring break. The food was very good, as usual. The three of us shared the rock shrimp special appetizer and their signature salad. For dinner my daughter had the Filet Mignon, my wife had the Chicken Schnitzel, and I had the halibut. All were excellent, served hot, and the portions were good. The restaurant itself was relatively "dead" that evening, so it was quiet and hard not to hear everyone else's conversations. This was not what we were expecting or looking for. Also, we found the interior to be a bit dated or stuffy. So, the ambiance was basically not to our liking. However, if you are looking for a quiet, older, inn-type dining experience, then this is an excellent choice. And regardless of what you're looking for, the food and service are always very good. Personally however, we will stick to the outside on warm summer nights -- it's a lot more festive, and the food is still great. Sunday Brunch.....We really enjoyed ourselves. Food was excellent. Our waitress was friendly, funny and very professional. A real asset to the Washington Crossing Inn. Ambience was very welcoming. Can't wait to go back. This is a great place for any meal, we enjoyed a St Paddy's Brunch there recently, would have given 5 Stars if they only had some music. Food & Service is top shelf all the way. Outstanding! 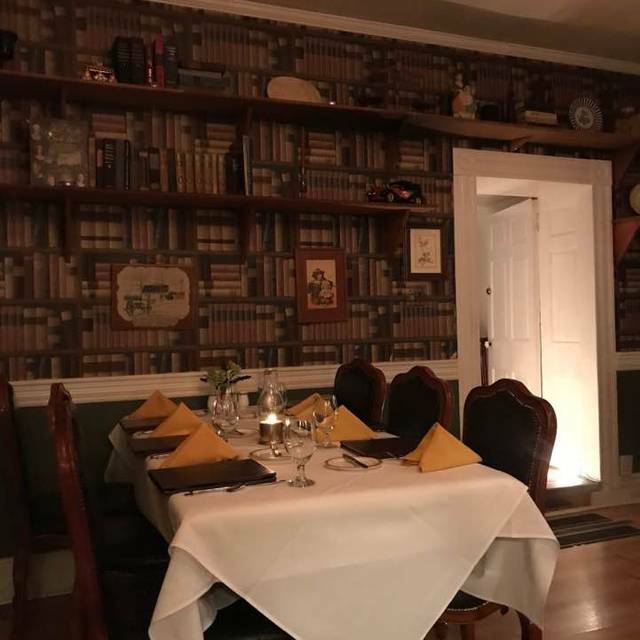 Washington Crossing Inn is one of our favorite restaurants. The location, building, and atmosphere are excellent. The service has always been outstanding...from the bartender, to the wait staff, to the hostess. The food is delicious. Perfect. Wonderful. Terrific. Great. What else? This place is a wonderful restaurant and I can’t wait to go back. Service was A+. Nice dining experience for a family of four (2 teens). A bit on the pricey side but the food was good. Beet salad and green salad were excellent, crab avocado special appetizer were under seasoned, two steak/mashed potato dinners were v. good. Cooked to right temp, potatoes were nicely seasoned, asparagus nicely roasted. My son enjoyed the salmon. The pepper sauce was under seasoned and didn't have enough bite. Desserts were quite good - lemon molten cake, chocolate dome... well liked by both kids. Waitress was very attentive as was busser. 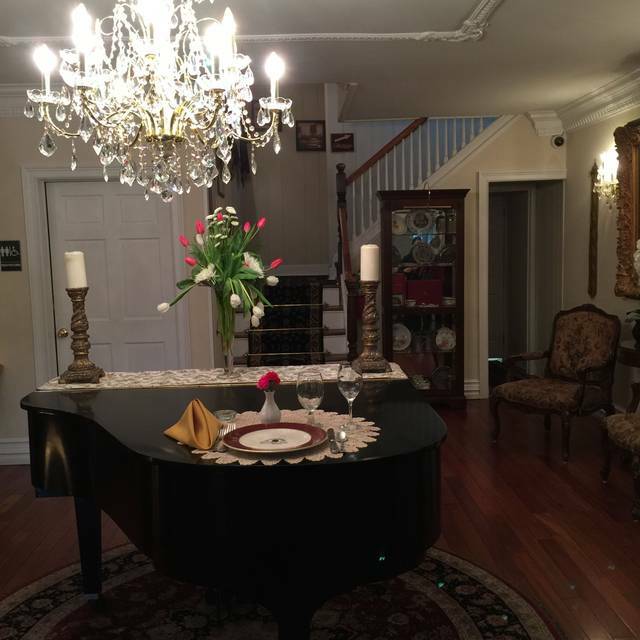 Wonderful traditional ambiance and fast friendly service. Bacon wrapped pork chop was mouth watering and the salads were crisp and delicious. I had made reservations for brunch on Sunday. When we arrived, there were plenty of tables available to sit at. We were seated right next to the kitchen, next to a table of 7 and every table in the room was full. It was very loud and we could not hear ourselves talk to each other. Our waitress offered coffee to every other table except for ours. I had to flag her down in order to get coffee, twice. Other tables dishes were cleared from their tables, but not ours. While I was seated in the doorway of the kitchen, my chair was kicked by the staff, 6 times. Very annoying. There was also a major draft that hit me while I was sitting there. I am disappointed because the food and ambience are very nice. The staff treated us like we were not even there and there were plenty of other tables we could have been sat at. The hostess sat us at a nice and warm spot near the fireplace and clearly went over the menu along with the evening's specials. Meagan took our orders promptly and confirmed with the chef that a special cut of meat was available that night. The entrees came out immediately after the fresh salads and were perfectly prepared. The menu offers some unique selections. The bill was more than I’ve ever paid for a dining experience for two people. In my opinion, very overpriced. Food was not that good for the price. Ok one time but I won’t go back again. We went for Valentine’s Day dinner and it was just wonderful!! It was a beautiful dinner with fabulous food and a very kind waitstaff! I loved every single minute of it and highly recommend it to anyone looking for a great experience! Took my girlfriend for Valentine's day (2019). They were offering a price fix four course menu ($65/person + 20% tip) drinks were also not included, so all in all, for two people the experience cost $195 (we each got two drinks). The menu selection was very good and diverse, and I did not feel rushed/the pace of the meal was good..which is about where the pros end. First, out waitress was not attentive to us. To her defense though, she was in charge of 8 tables, which given the evening, shouldn't have been the case so she could be more attentive to the tables she did have. You also had to request bread. For $65 a person, just give the bread in my opinion. My appetizer came out room temperature at best, and we were never asked how the meal was going. The bus boys consistently reached across us as well. As for ambiance, for what should be a romantic evening, they did very little to make it feel that way. The room was fully lit (no mood lighting), half way through our meal (6:30 seating) the tea candles went out across the room and no one bothered to put new ones in. All in all, this felt like the staff and restaurant did nothing to try and make this evening different from how they typically run their service aside from roses when you first walked in and the waitress saying "Happy Valentine's day". Will not be going back for any special event. Great place. Great service. Delicious food. Food and service were fabulous and the ambiance was spectacular! Service was fantastic. We enjoyed a wonderful meal. The selections on the menu were plentiful. My complements to the chef. My meal was top two in dining experience. We could not have asked for a more perfect evening out. 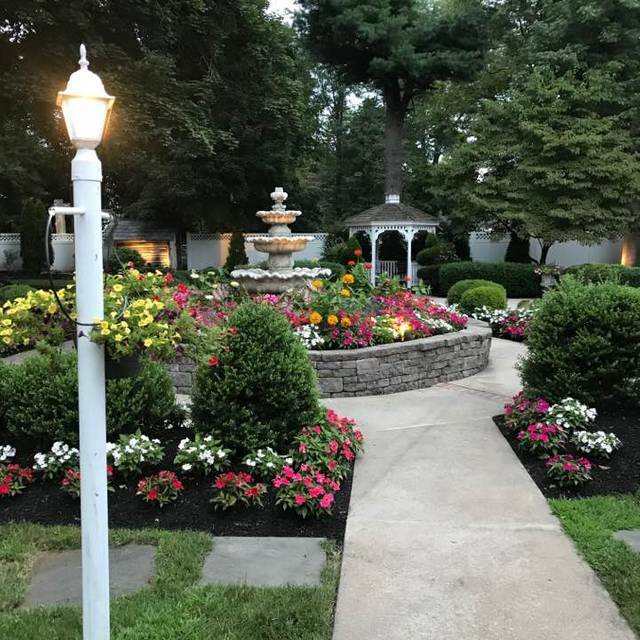 I would recommend the Washington Crossing Inn to any of my friends and family. My friend and I had a lovely afternoon tea at the inn. 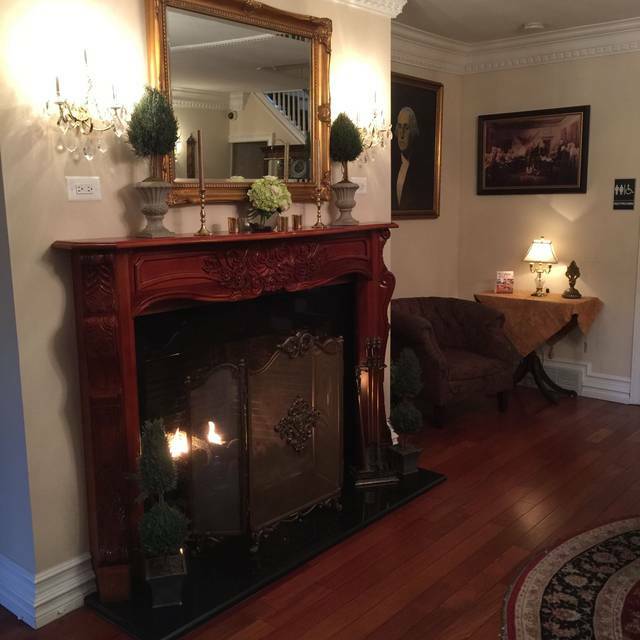 Place was very nice, Sat by fireplace as requested. Food was good but not terrific. A bit more on the menu would be helpful. Service was good. I would give it another try. Outstanding food and service! Wait staff was on point! What a gem! Ordered rack of lamb. Was terrific. Also had rigatoni vodka.....not very flavorful and had almost no prosciutto. Service was great. Overall a nice experience. Delicious food and excellent service. Love the fireplace menu.